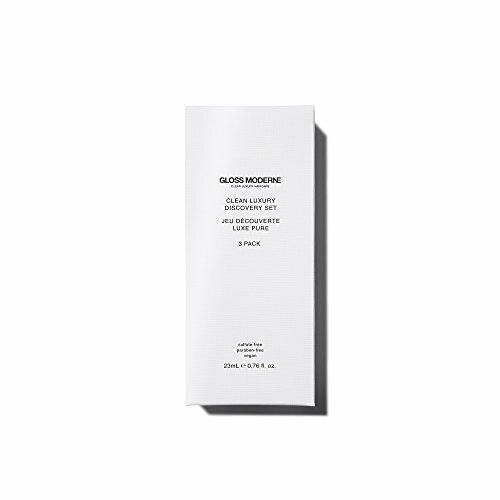 Gloss Moderne is cruelty-free and vegan. 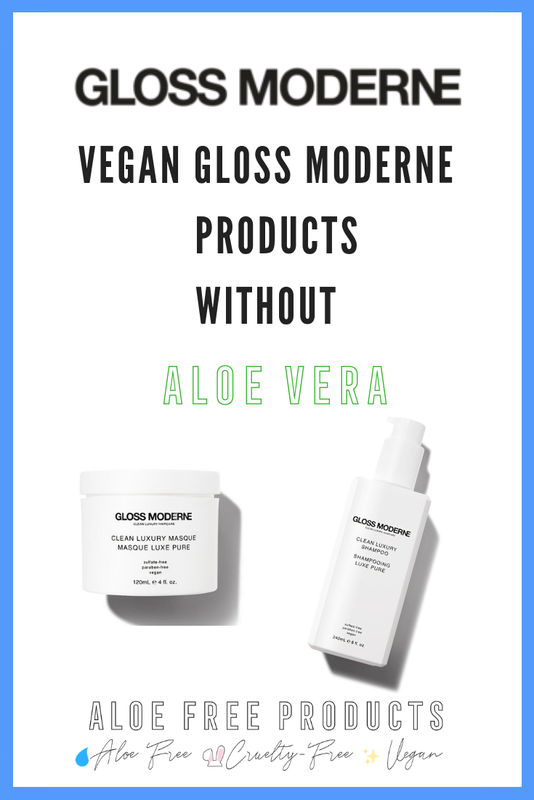 According to Gloss Moderne (when I inquired January 2019), none of their contain aloe. 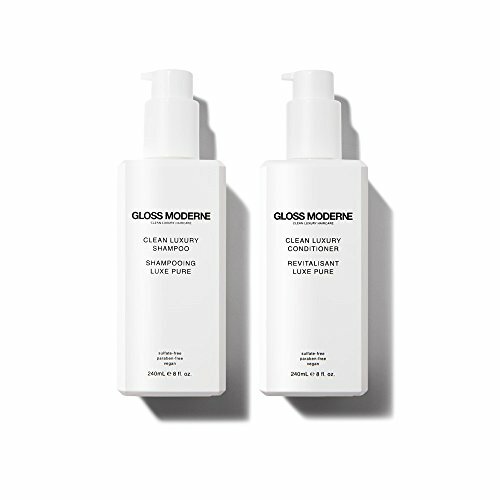 Gloss Moderne is an upscale luxury line of haircare products that are right at home at Bergdorf’s and the Four Seasons. They are free of sulfates and parabens.